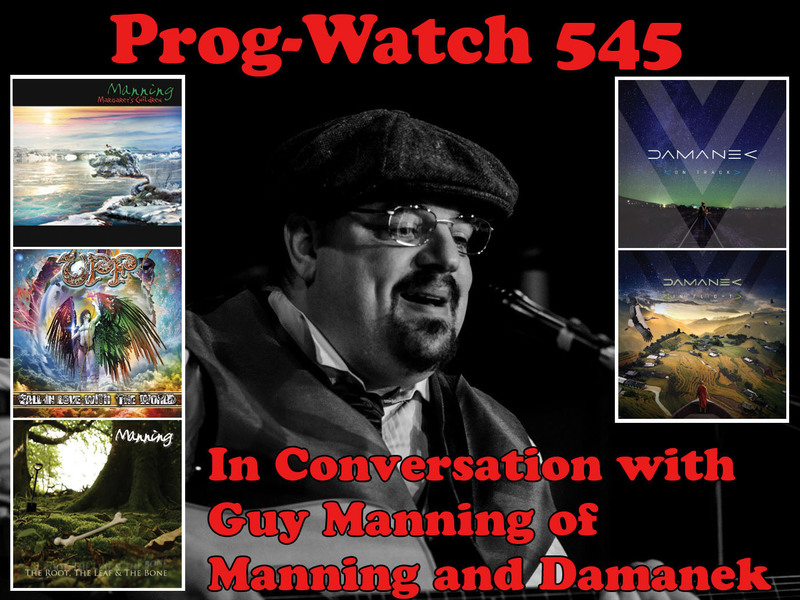 The Podcast of Prog-Watch 545 is Available at Progwatch.com! Posted in: News, Podcast, ProgWatch. Tagged: Damanek, Guy Manning, Manning, United Progressive Fraternity. On this week’s program my esteemed guest is Guy Manning of Manning, United Progressive Fraternity, and Damanek! Guy and I chat about his various projects and the upcoming Damanek tour with Southern Empire! And of course there is plenty of great music to be heard along the way! Also: hear Tony clarify how Guy likes to pronounce “Damanek” and then revert to his own pronunciation for the rest of the program! I guess you really can’t teach an old prog rock show host new tricks. 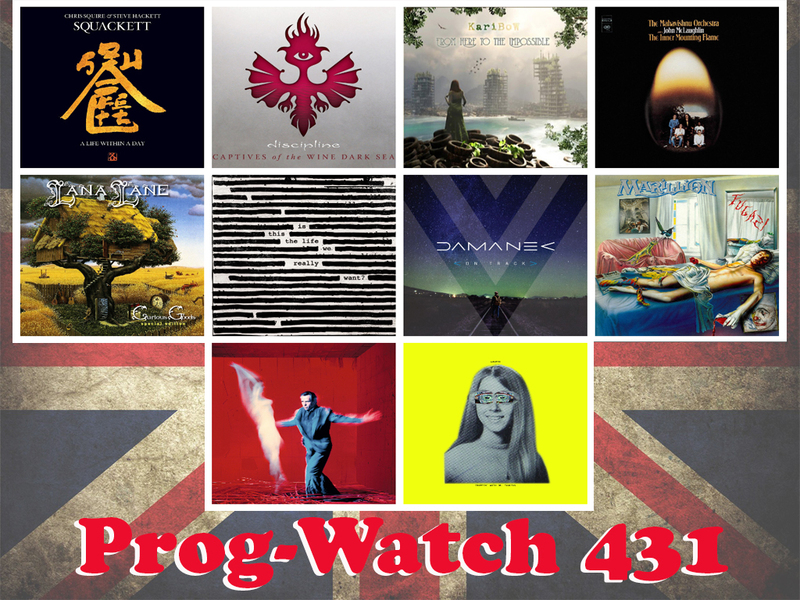 Prog-Watch 431 Podcast Is Available! Posted in: News, Podcast, ProgWatch. Tagged: Amplifier, Damanek, Discipline, Dr. Rob Fisher, Karibow, Lana Lane, Marillion, Peter Gabriel, Progressive Discoveries, Roger Waters, Squackett, The Mahavishnu Orchestra. For this week’s program I’ve put together another eclectic variety show, with music spanning five decades! We’ll hear from Peter Gabriel, Amplifier, Lana Lane, Marillion, Karibow, Squackett, Discipline, The Mahavishnu Orchestra, and Roger Waters! Our friend and resident reviewer, Dr. Rob Fisher will also be taking us on another voyage of Progressive Discovery, with the great new album by Damanek! Posted in: FaceBook, Podcast, Progressive Tracks. Tagged: Damanek, DJ Mike, Ghost Ship Octavius, King Crimson, KPTZ, Machines Dream, Mike Pollack, Monkeybat, ProgTracks, Roger Waters, Styx. 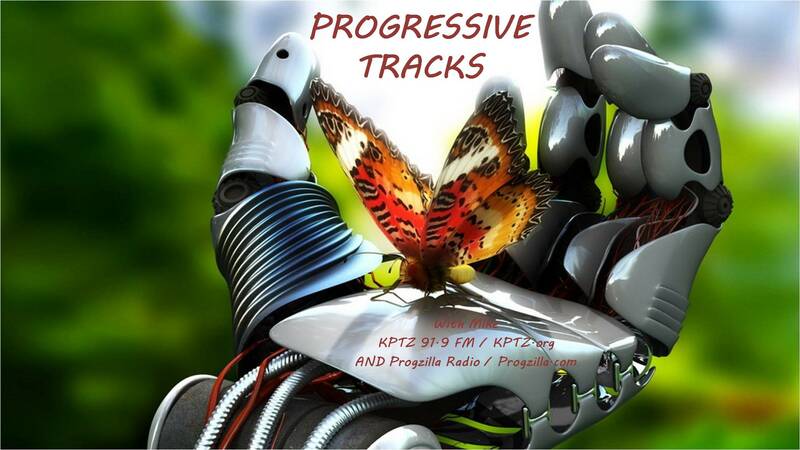 The Progressive Tracks Show #216 (Nice Surprises), originally broadcast on Friday June 23, 2017, is now available to download or listen to any time you desire. Everyone likes surprises… especially when they’re nice ones. WARNING: King Crimson 2017 US Tour Spoilers Contained Within!! !